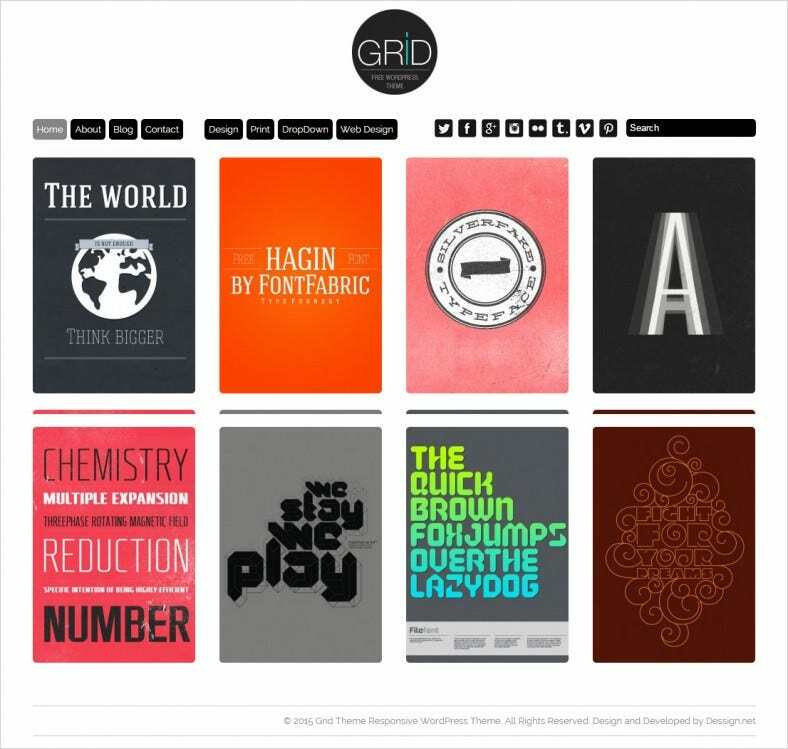 WordPress grid style themes are gaining in popularity, and it’s no longer any wonder at all. 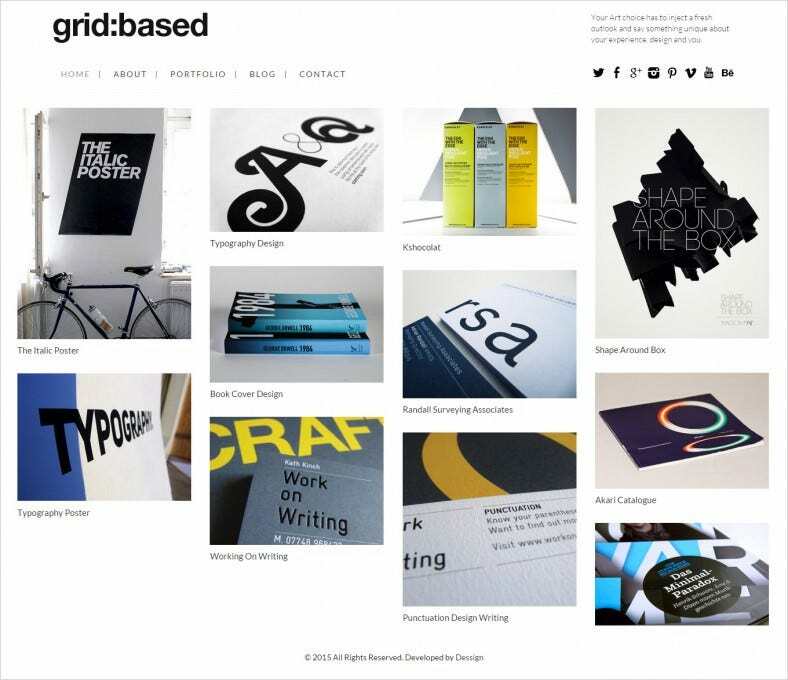 For any design savvy person, a grid style theme is a great way to show off your designs, artwork or photographs. 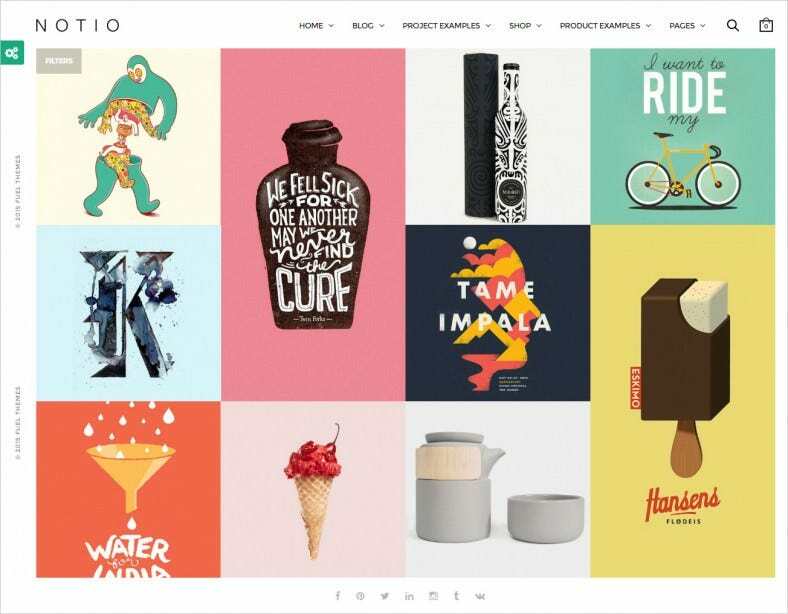 Incorporating features for a broad range of users including web designers, graphic artists and photographers also means that these themes are generally great for any design related work at all. 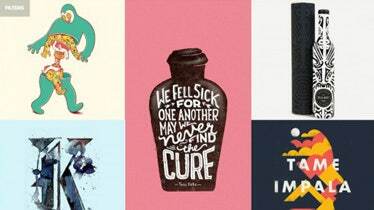 Think of these themes as your business card. 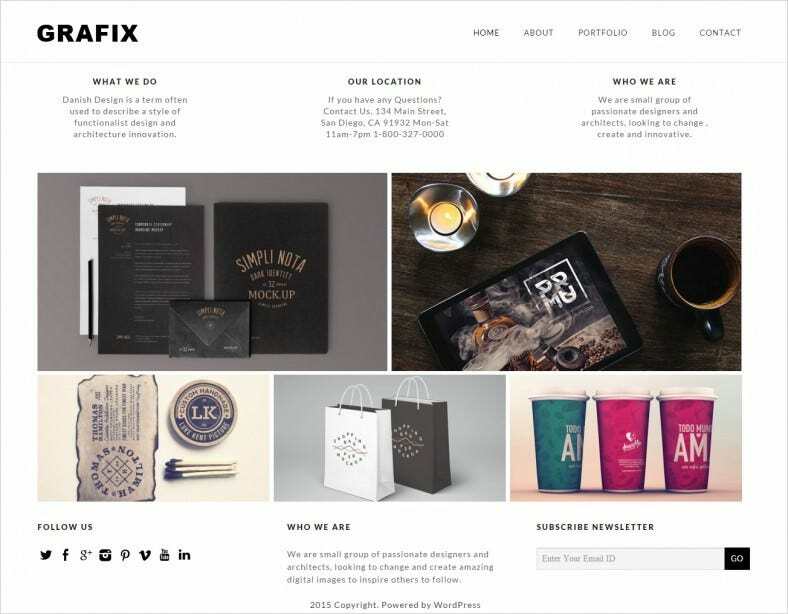 Don’t settle for anything less than the best, free or premium WordPress themes. 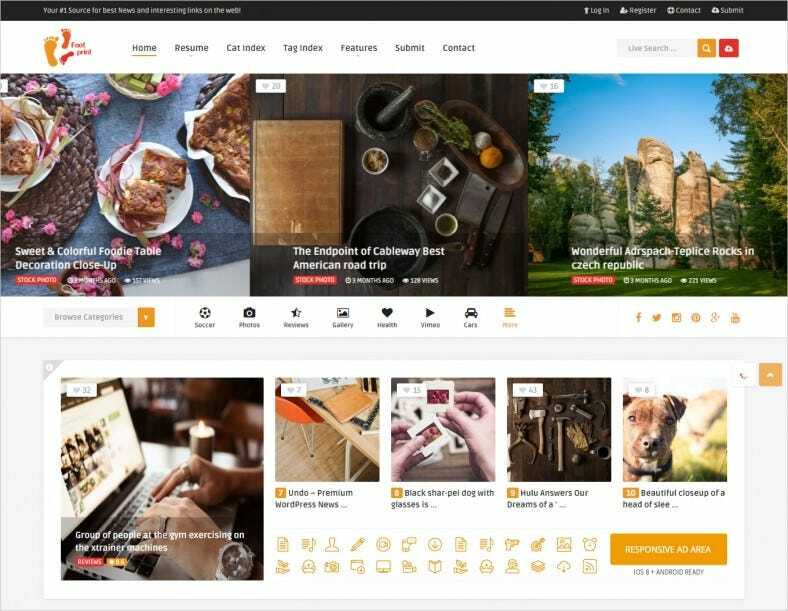 With the incredible support of these WordPress themes, putting your work on the web has never been easier. 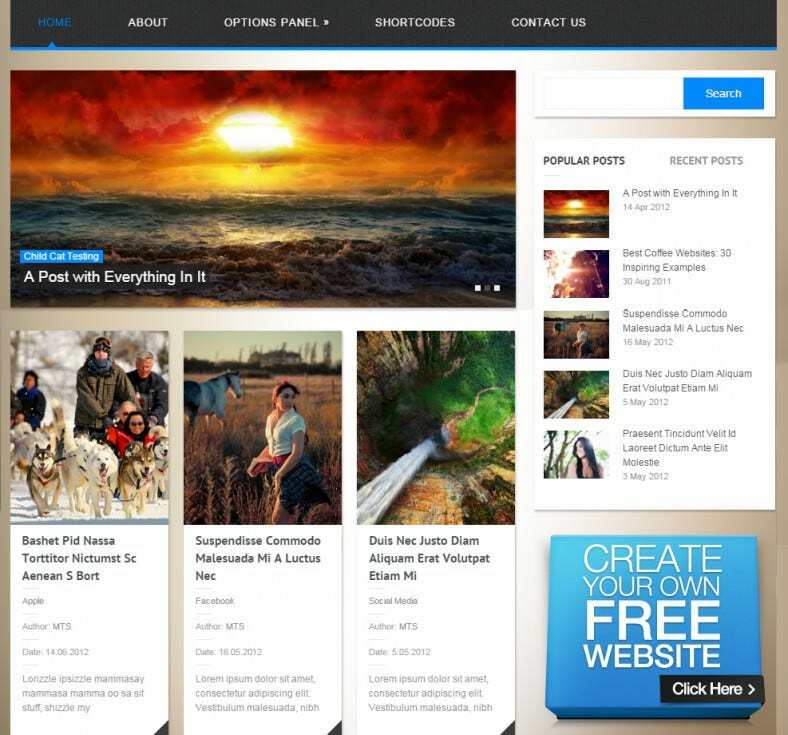 With top custom features like backgrounds and widgets, retina display and mobile adaptive technology, portrait as well as landscape modes, your page can become the hottest new destination for curators or editors. Page builders, SEO content to direct footfall, minimal design interface with smart coding and incredible user interface: it gives priority to your work. What more could you need? 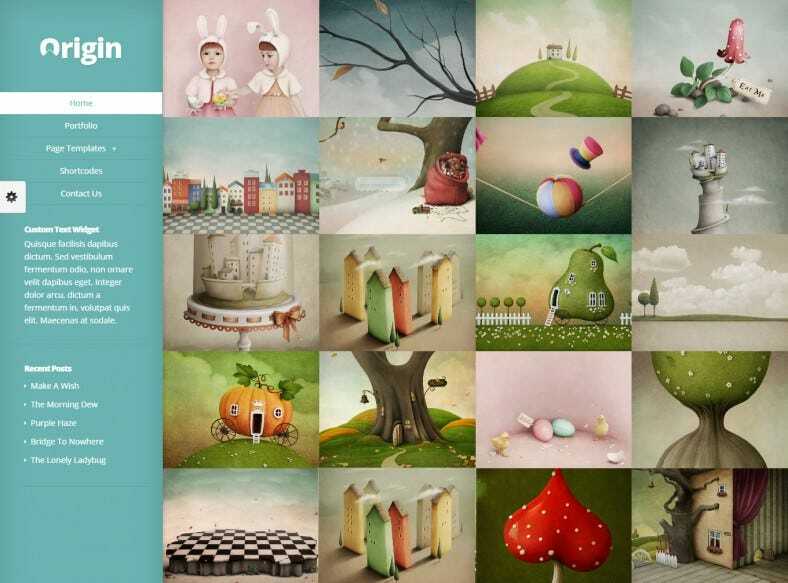 Here’s why you need to check out these themes. Coming with a fascinating array of functions, they give you a blog, contact details, event calendar as well as an online gallery. With a secure payment gateway, demystify the process of commerce. 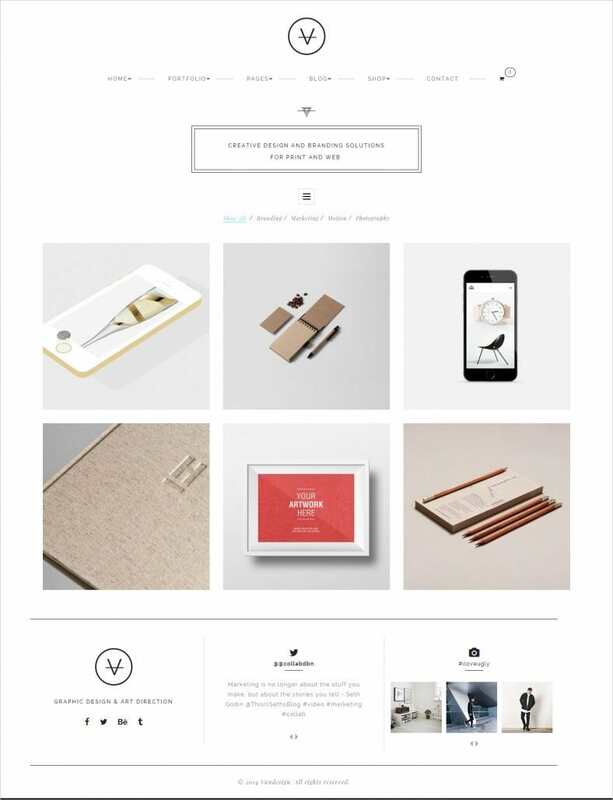 What’s more, these themes include portfolio builders, testimonials as well as online exhibition galleries for you.